Your heart works all the time, beating nearly hundred thousand times a day, always adjusting to the changing demands of the body. Weighing only about 300 grams, its muscles keep pumping away nearly 2000 gallons of blood through your body every day, keeping you alive and well. But are you working hard for your heart? 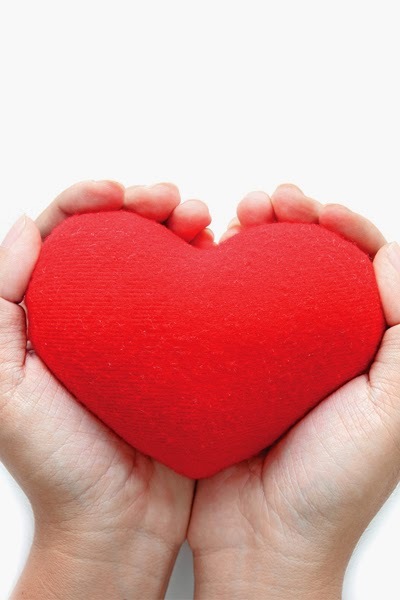 It’s too often, that we forget to take care of our heart and cardiovascular system. Far too many of us don’t pay enough attention until it’s too late. Heart disease is one of the biggest killers in Australia and New Zealand. Globally, cardiovascular disease, often thought to be a 'male' problem, is the number one killer of women. So, the focus is on creating heart-healthy environments to make your heart health a priority. Your hearts’ unrestrained effort surely needs all the support it can get. Luckily, there are ways that can give your heart a helping hand. A Hearty Nutrition: CoenzymeQ10 is a powerful vitamin like substance found naturally in the mitochondria of most cells of our body. 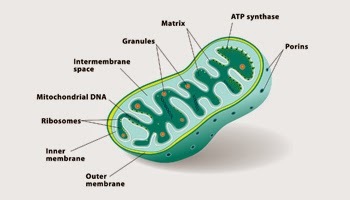 Mitochondria are the furnaces that generate energy in the cells. This is where the chemical reactions that release energy from glucose (respiration) happen and adenosine triphosphate (ATP) is produced – the form of energy that cells use to function. ATP provides energy needed to run different processes in the body. When ATP breaks down, the energy created is used by cells for processes such as active transport, DNA replication and muscle contraction. One of your body’s largest concentrations of CoQ10 is in your heart, which is one reason why this nutrient plays such an important role in the functioning of your cardiovascular system. Plays an essential role in the generation of ATP or Adenosine Triphosphate, the main form of cellular energy. 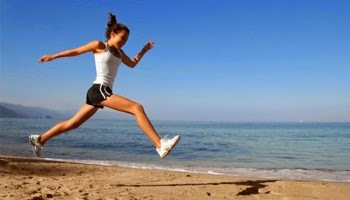 Boosts energy and speed recovery from exercise. Reduces oxidation of low density lipid (LDL) cholesterol. Supports healthy cardiovascular system, protects heart muscles and maintains healthy arteries. Improves stamina and improves the body’s overall state. Promotes healthy immune system and resistance to diseases. Functions as an antioxidant and protects the body from damage caused by harmful molecules. 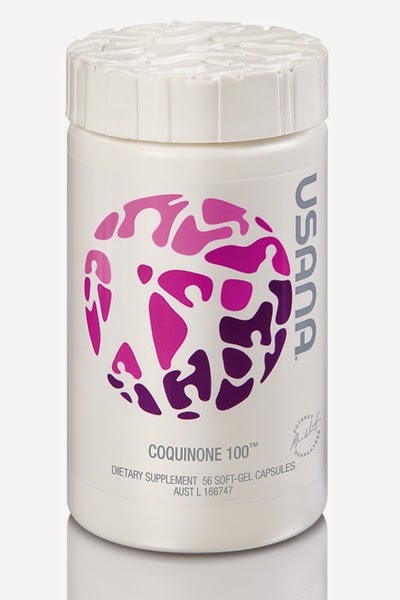 CoQuinone100TM CoQ10 supplement can support your heart health with an optimal combination of coenzyme Q10 and alpha-lipoic acid that is highly bioavailable and easily absorbed in the body. It has been clinically tested to deliver much higher quantities of CoQ10 than solid formulations or other CoQ10 products. *Do not take if on Warfarin therapy without medical advice. If pregnant or breast feeding please consult your healthcare professional before use.